What are a Few More Feathers Among Friends? 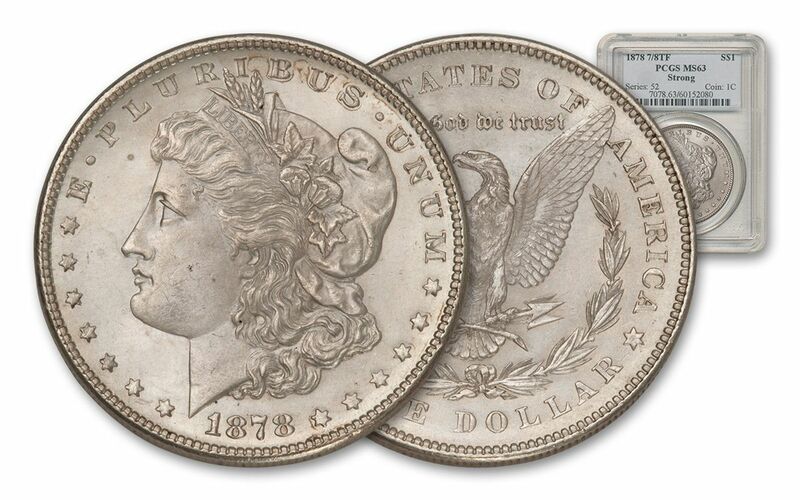 The Morgan Silver Dollar got its start in 1878 at the historic Philadelphia mint. 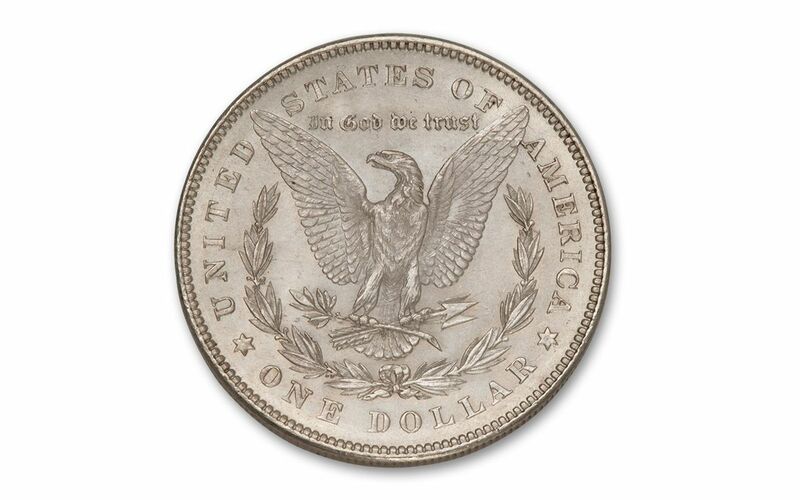 This series of coins, in production until 1921, would eventually become among the most collected series in the world. However, in 1878 it faced some early growing pains. 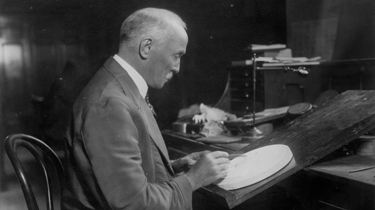 By early March of that year, Mint Director Henry Linderman decided that the design of the coins needed to be changed, requiring new dies to be made. 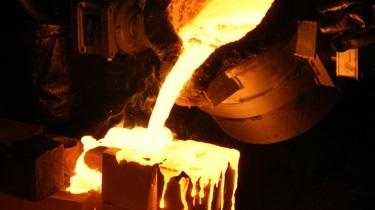 However, due to the Bland-Allison Act, the Philadelphia Mint simply couldn't stop producing coins -- they were required to strike millions of silver dollars each month. Not wanting to waste the old dies or stop production, the mint used the new 7 tail-feathers design to overpunch the older 8 tail-feathers dies. Very few of these coins were minted -- only 544,000 -- and fewer still remain in MS64 condition today. But now GovMint.com has made these Choice Uncirculated condition coins available to collectors. 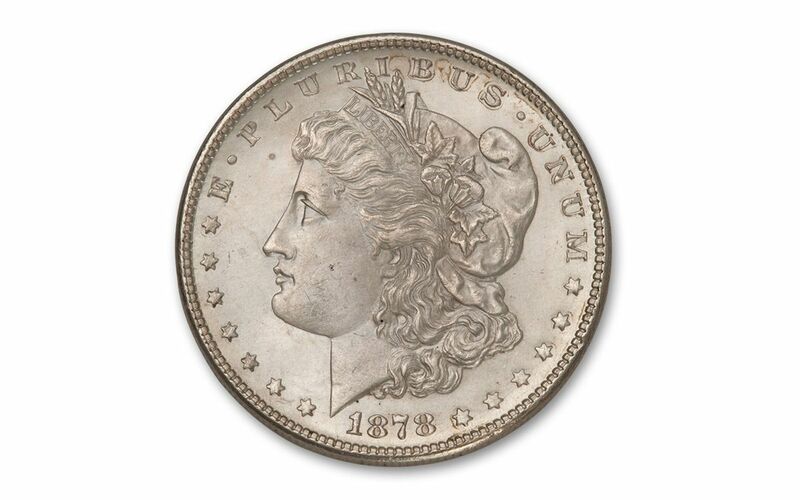 Designed by George T. Morgan, 7th Chief Engraver of the U.S. Mint, the obverse of the Morgan Silver Dollar features Lady Liberty, stars circling her head, and includes the inscriptions of "LIBERTY," "E PLURIBUS UNUM" and the date 1878. The reverse of the coin features the "7 Over 8" tail-feather design -- an American bald eagle rising up with outstretched wings, holding an olive branch and arrows in its talons. On close inspection, you'll see there are two layers of tail feathers in this version, seven feathers laid over eight. Also inscribed on the reverse are the words "UNITED STATES OF AMERICA," "ONE DOLLAR" and an archaic-lettered "IN GOD WE TRUST." 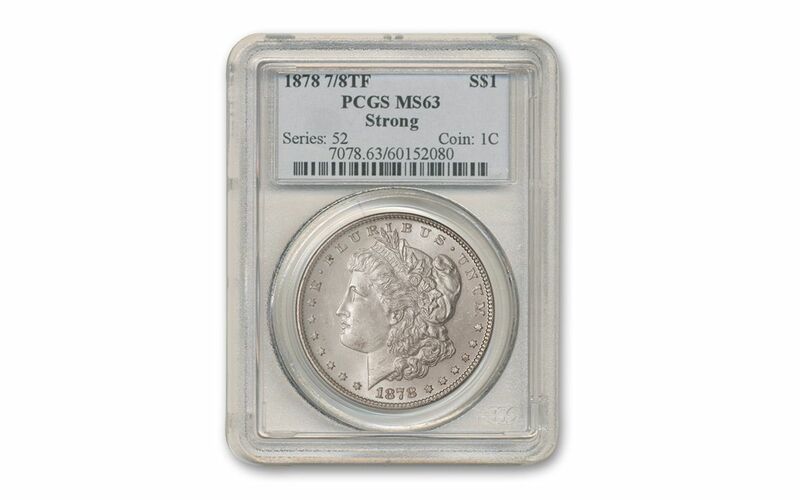 With such unique characteristics, it's ideal to have this coin in Choice condition, so the grade of MS64 by Professional Coin Grading Service (PCGS) is good news: your Morgan possesses exceptionally few marks, and will reach your doorstep in pristine, uncirculated condition. Get your extra-feathered Morgan today!